Gas prices in Northeast Ohio are down by six cents over the week at $2.739 per gallon, according to AAA East Central’s Gas Price Report. Unlike most of the country, state gas price averages in the Great Lakes and Central region continue to trend more expensive (Ohio, +2). 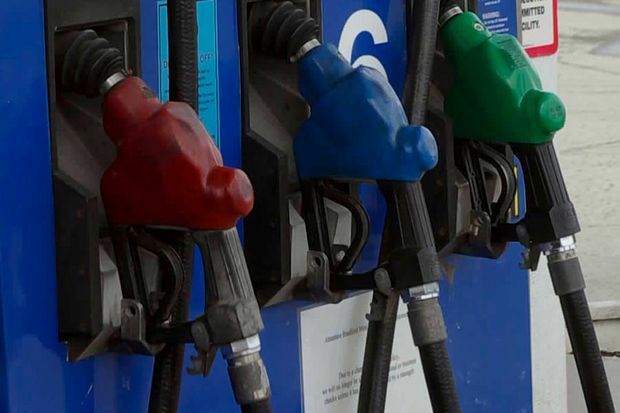 Overall, the increase in gas prices can be attributed to a few factors, including planned and unplanned maintenance at half a dozen refineries in the region and inventory levels. Total inventory in the region sits at 52.3 million barrels according to the Energy Information Administration (EIA). Despite being on par with levels this time last year, this is one of the lowest levels seen since Memorial Day Weekend this year. Motorists in 32 states are welcoming cheaper or stable gas prices at the start of the workweek. Today’s national gas price average is $2.85, which is the same price as last Monday, one-cent more than last month and 27-cents more expensive than this time last year. The latest EIA data reports that both U.S. gasoline demand and stocks declined signaling supply and demand are in sync post the summer. This is true for most regions, except in the Great Lakes and Central region where prices are increasing due to maintenance at a handful of refineries. At the close of Friday’s formal trading session on the NYMEX, the West Texas Intermediate increased 46 cents to settle at $70.78. Oil prices jumped higher last week after EIA's report showed another decline in oil inventories, which now sit at 394.1 million bbl. The supply drop from the previous week's 396.2 million barrel has put another spotlight on limited global supply as fall approaches. If EIA's report this week shows another decrease in domestic crude stocks, oil prices are likely to continue their ascent amid continuing global supply concerns.